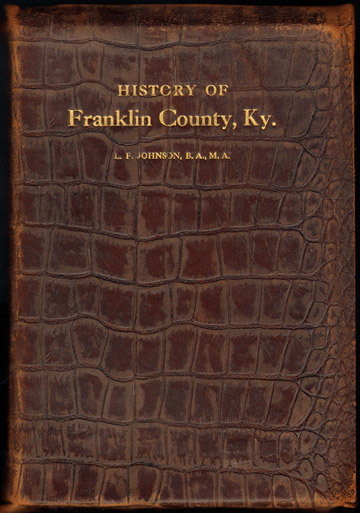 This is an original 1912 printing, with a real leather cover. Cover and spine show some wear on real leather cover. Name on flyleaf. Inside pages are nice and clean. A great deal of history from first settlement to 1912. Many names are included in this volume but no biographies are included.